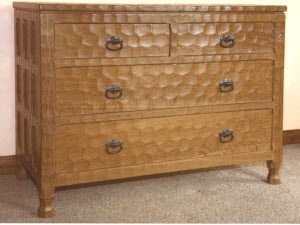 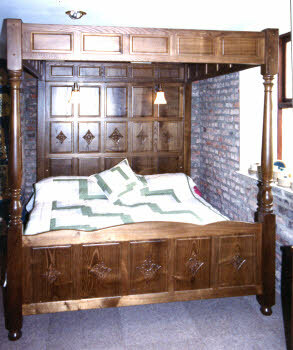 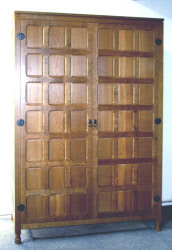 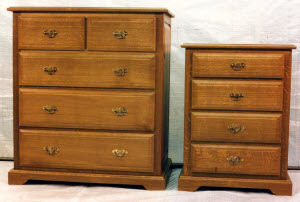 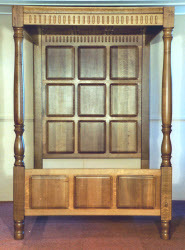 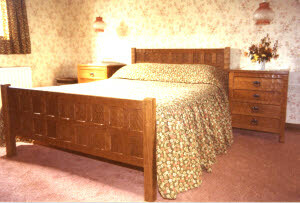 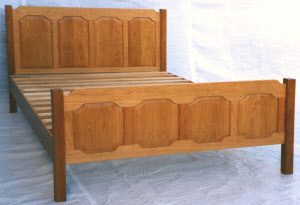 Solid Oak Bedroom Furniture - Old Mill Furniture, Bespoke, Craftsman made, Any wood, North Yourkshire, UK. 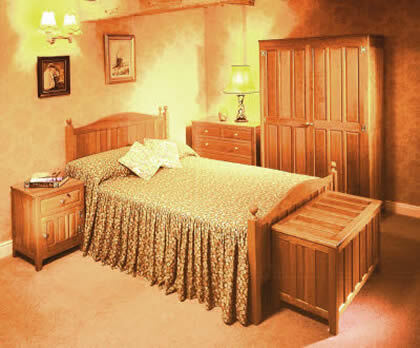 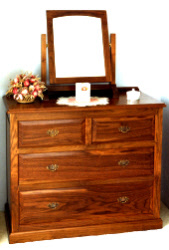 We make a full range of bedroom furniture in all the woods that we work in and can make anything from a simple bedside table to a four poster bed. 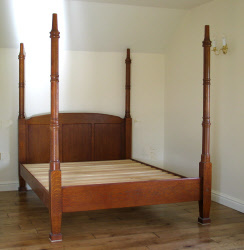 Our speciality is free standing pieces but can also make and install fitted pieces normally within around a sixty mile radius of Thirsk. 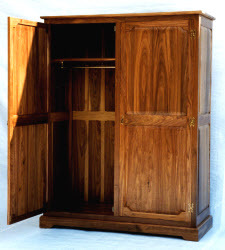 This also applies to kitchens, either fitted of unfitted.